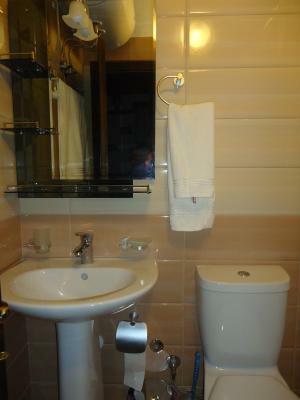 Lock in a great price for Hotel Klea – rated 9.7 by recent guests! Location is amazing. Great breakfast. Service was great. Everything was great! Very nice, friendly and helpful. Thank you for having us! The location is unbeatable - right in the middle of the castle. 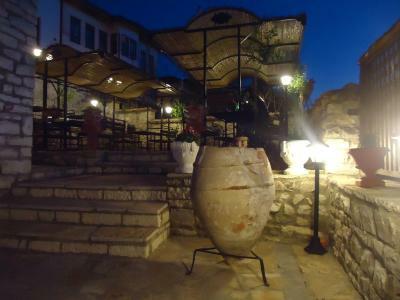 If you go to Berat for one night, as most do, I recommend staying in the castle, which allows you to see it in the evening and then head down to see the town the next morning before leaving. The family that runs the hotel is super-helpful and friendly. The building is 300 years old, so very historic. The food in the restaurant is tasty and affordable. Highly recommended! The staff went above and beyond to make our say great, including helping coordinate transportation. The location is stunningly good. The food they serve for breakfast and dinner was some of the best we had all trip! Wonderful location in the castle and a wonderful host. The staff is very friendly and polite, Breakfast was excellent ! Loved the welcome when we arrived. 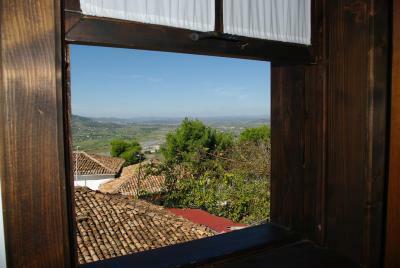 Met us at the gate of the castle and escorted us to the hotel, and gave us a welcome drink on their lovely veranda with a great view! Very friendly staff, in an authentic hotel. 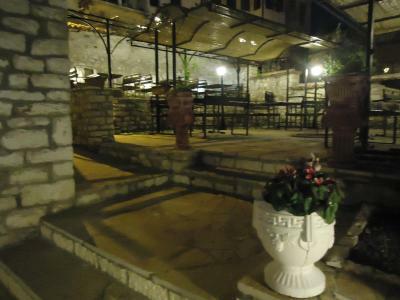 Good parking and wifi, and the restauratnt is also ok.
One of our best sellers in Berat! 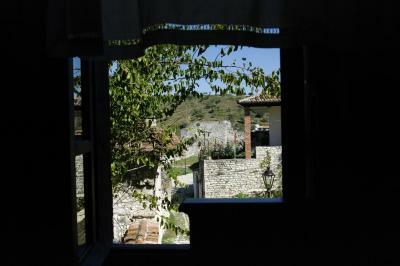 Hotel Klea is in the Castle of Berat, just 150 feet from the main gate. 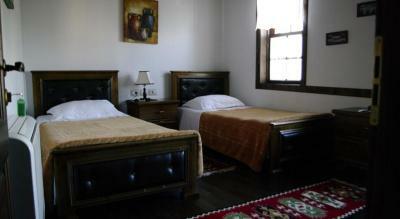 Set in a traditional house, it offers free WiFi access in public areas and a 24-hour front desk, a garden and a terrace. 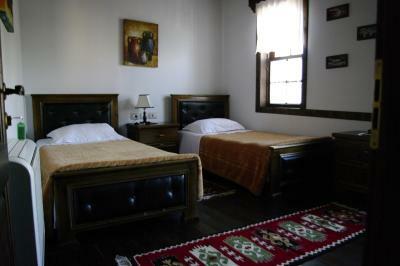 All rooms include air conditioning, a TV and a desk as well as a bathroom with a bathtub and a shower. 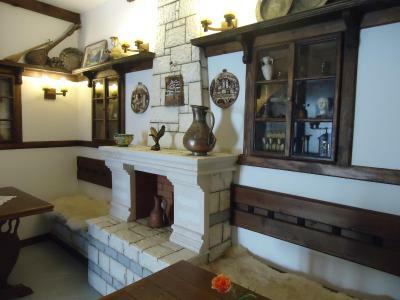 The on-site restaurant of Hotel Klea serves traditional homemade dishes. Other facilities offered at the property include grocery deliveries, a shared lounge and a tour desk. An array of activities can be enjoyed on site or in the surroundings, including hiking. 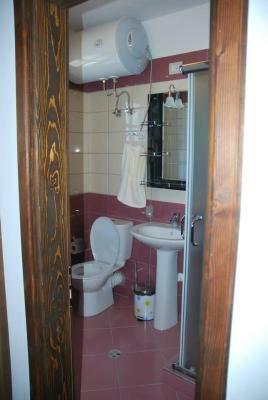 Free private parking is available on site and Tirana Airport is 50 mi away. 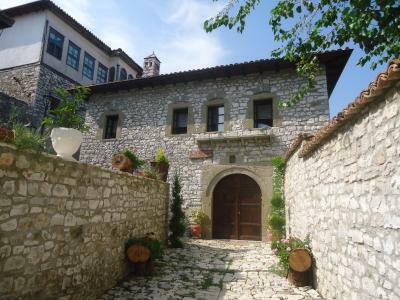 This property also has one of the top-rated locations in Berat! Guests are happier about it compared to other properties in the area. 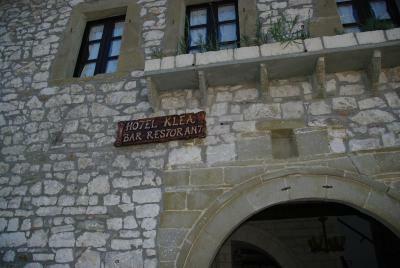 When would you like to stay at Hotel Klea? 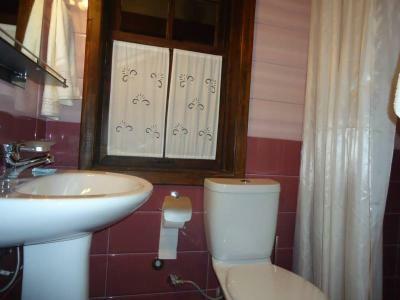 This triple room features a balcony and view. House Rules Hotel Klea takes special requests – add in the next step! Hotel Klea accepts these cards and reserves the right to temporarily hold an amount prior to arrival. Nothing. I couldn't find anything wrong. The location is very high and very special,in a castle in the center of toun ,the vieu is great,the decoration is very nice. The ouners are a family very kind and warm . The food is local and tastey. We had a great time. Extremely welcoming staff. Beautiful location. 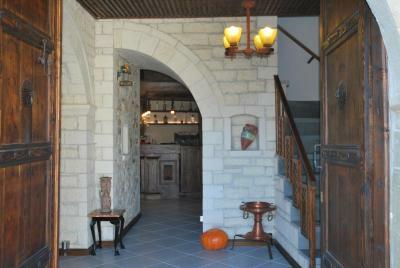 Hotel is located in Castle, operated by family. The receiption youngster is very ebullient, he almost can provide all service what we need. There is a local food restaurant in backyard, the local food is very special and delicious. The owners were lovely especially the son who was friendly and helpful. The location inside the castle is wonderful and the food delicious. We would definitely stay again! 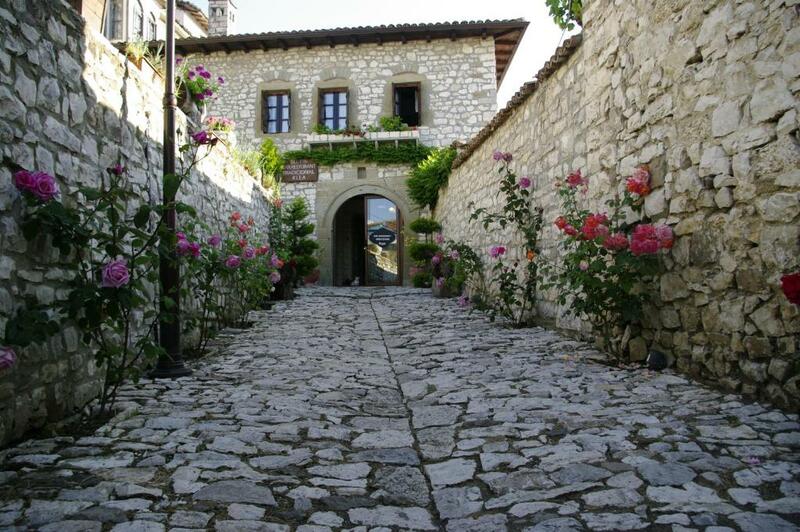 Visitors need to be aware the road up to the castle where the hotel is situated is a steep, 1 km climb. Well worth the effort but if you are challenged by a lack of fitness this could prove a problem. Everything exceeded our expectations. Rather than a hotel experience we were made to feel part of the family. Nothing was too much trouble, in fact you felt they expected you to demand service from them. 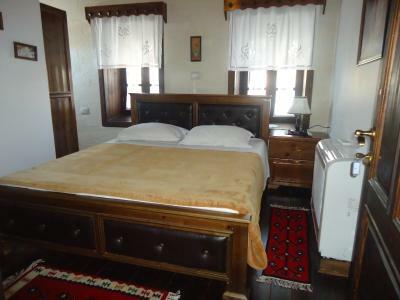 I would happily recommend this intimate hotel to anyone visiting Berat. This place is in an amazing position inside the castle walls. All the staff were great, especially Xenophon who was just amazing. He will make you feel very welcomed and support you with anything you might need. A young man with lots of enthusiasm for his work, he even rang ahead to our next hotel in Gjirokaster and arranged for us to be picked up. 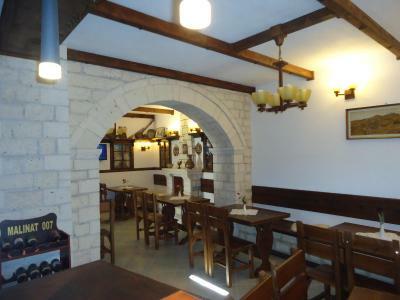 There is a restaurant on site where we enjoyed both a delicious breakfast and evening meals. Stay here...it’s a home away from home. We absolutely loved staying here. The family running the hotel are really warm and helpful. 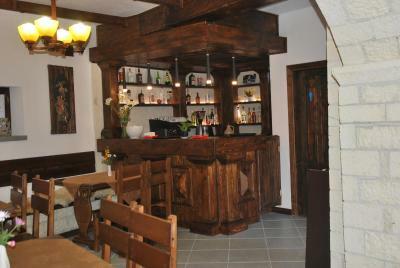 The location, within the old walls, is incredible and the quality of the room and breakfast were superb. This is the ideal place to stay in a fantastic town. 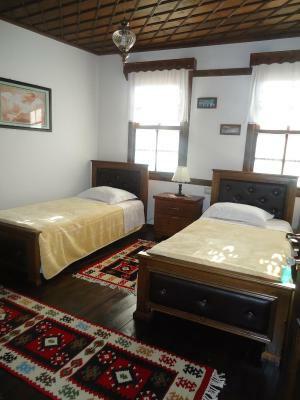 The double room is a bit small but this is an old house which had been renovated, so this is really a minor issue. 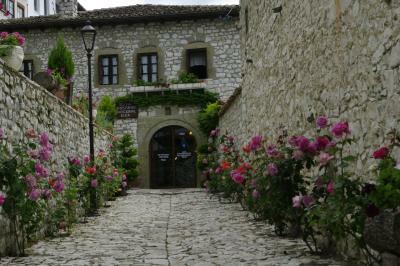 This is a charming, well-managed, family-owned hotel / guest house, situated in a wonderful location inside the castle walls. The family made us feel very welcome, and were always ready to help or provide advice. Bed mattress was hard and the cover too heavy. Would have liked a lighter weight blanket. 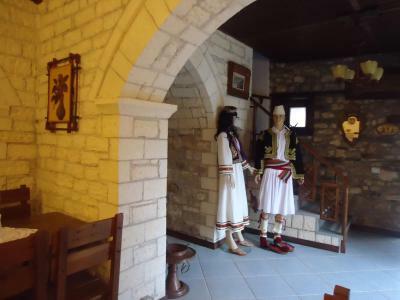 Hotel Klea is a family run hotel with extremely friendly and helpful owners who made us (and other guests) feel very welcome. 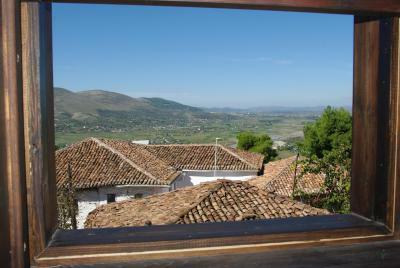 It's situated within the castle of Berat and has great views. Access by car can seem a bit tricky, but be assured: on top of the mountain there is a hotel that makes it worthwhile. 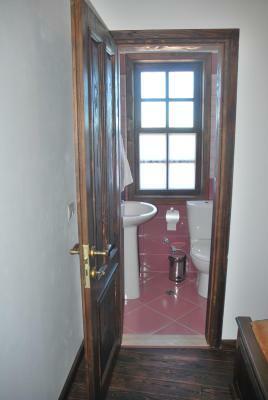 Rooms are simple, with no TV or fridge, but they are decorated very tastefully and fitting to the building. 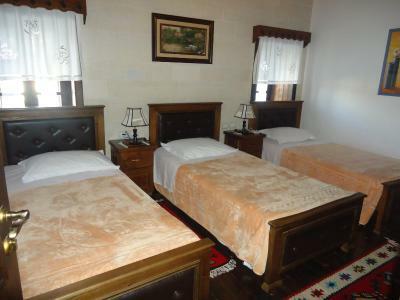 Rooms are on the small size, a little noisy, and we experienced bad smell in the bathroom. Food choice was limited compared to options on the menu. It is good to order in advance if you want more sophisticated food. This hotel is special. 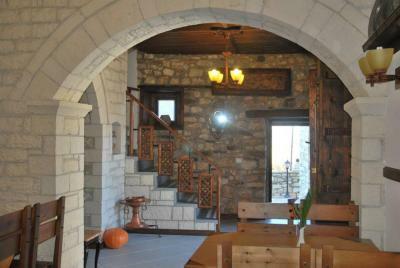 Amazing stylish house, great garden terrace and fantastic location right beside the castle. The attention of the host is above expectation.